In this era when smoking a cigar around anyone within 10 square miles is looked on as a war crime, it seems wonderfully fitting for Graycliff Cigars to come out of what once was a pirates fortress in the Bahamas. 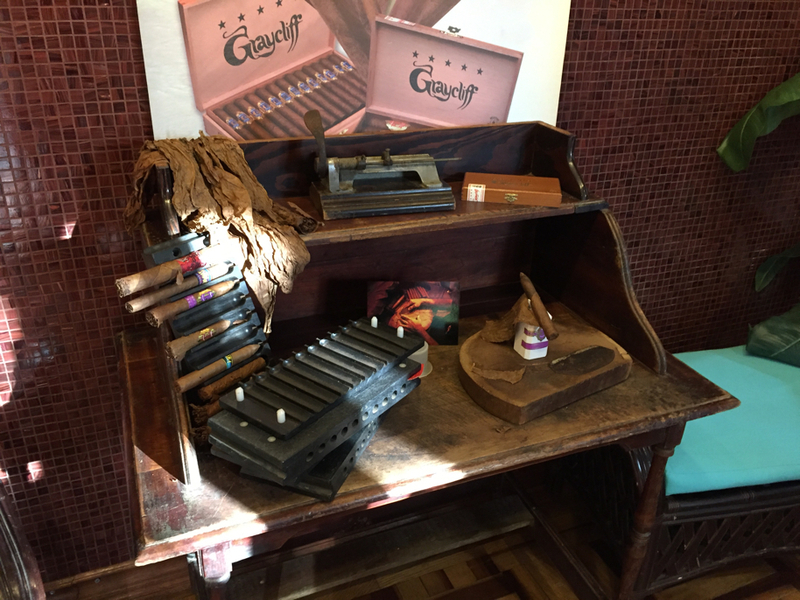 Featured prominently on the premises of the world famous Graycliff Hotel in the Bahamas, Graycliff Cigars are hand rolled by veteran Cuban tobacco smiths. 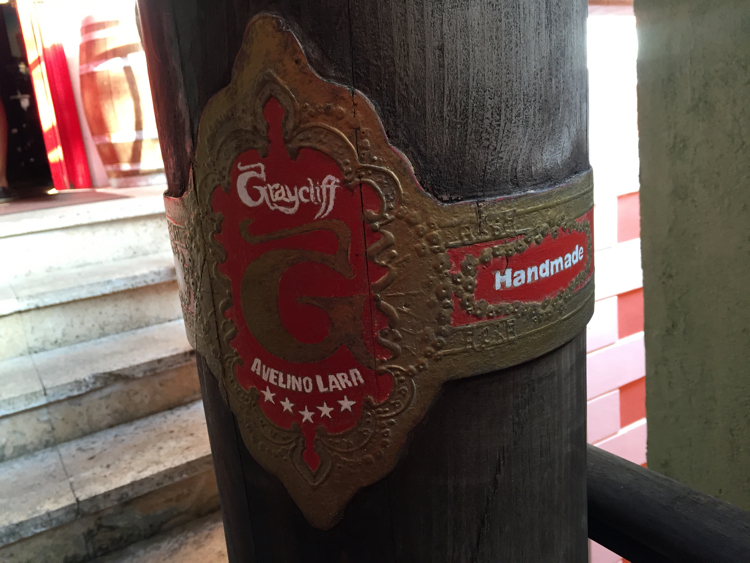 A legendary brand amidst the smaller and elite cigar makers, Graycliffs are recognized by everyone from kings and presidents to celebrities and experts as a highly sought after smoke. 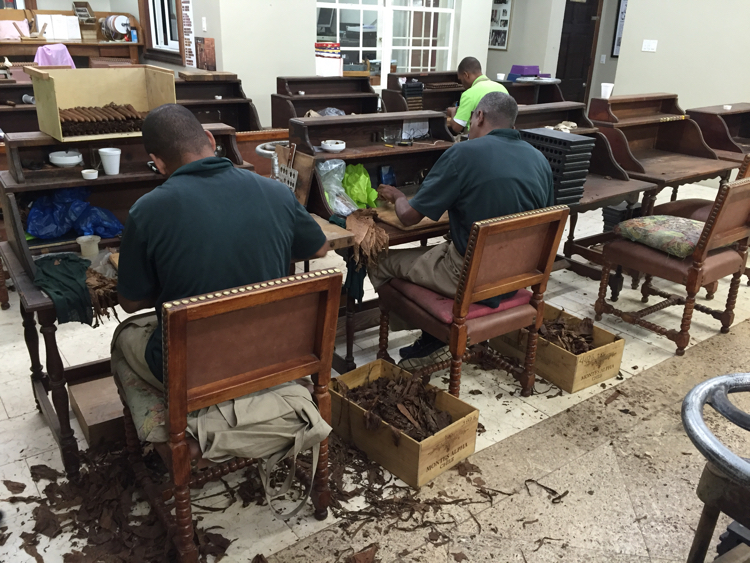 Graycliff Cigars originate inside the expansive grounds of the hotel bearing the same name in Nassau. Before transforming into a classic luxury venue in the Bahamas, the grounds were a fort built in 1740 by dread pirate John Howard Graysmith. He terrified the seaways of the Caribbean, flying the Jolly Roger aboard his Graywolf raiding vessel. 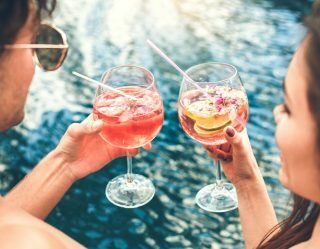 Jump ahead to the 21st Century and every man looking for the quiet civility of smoking a cigar is treated like a pirate — a politically incorrect committer of countless micro-aggressions. That’s a status to be envied in the world of the bloodless, and a tour through Graycliff’s grounds will warm the heart of any cigar smoker. 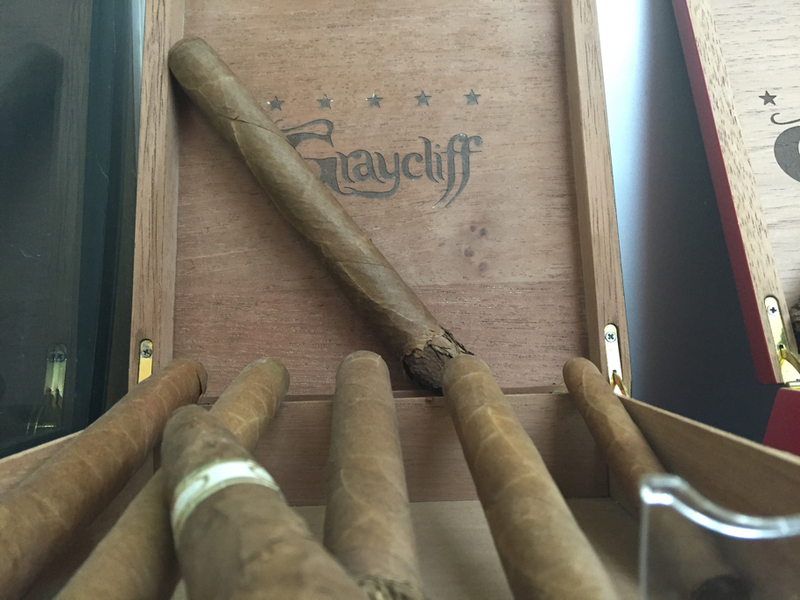 A special media tour of Graycliff Cigars revealed every stage of a smoke’s creation except the growing of the leaf tobacco. Graycliff picks their choice leaves from Honduras and the Dominican Republic – leaving them in the hands of rollers raised and entirely trained in Cuba. You may not be able to get to Nassau today to explore Graycliff Cigar’s grounds, but the gallery below will unveil some of the sights. Light up a good smoke of your own and peruse.